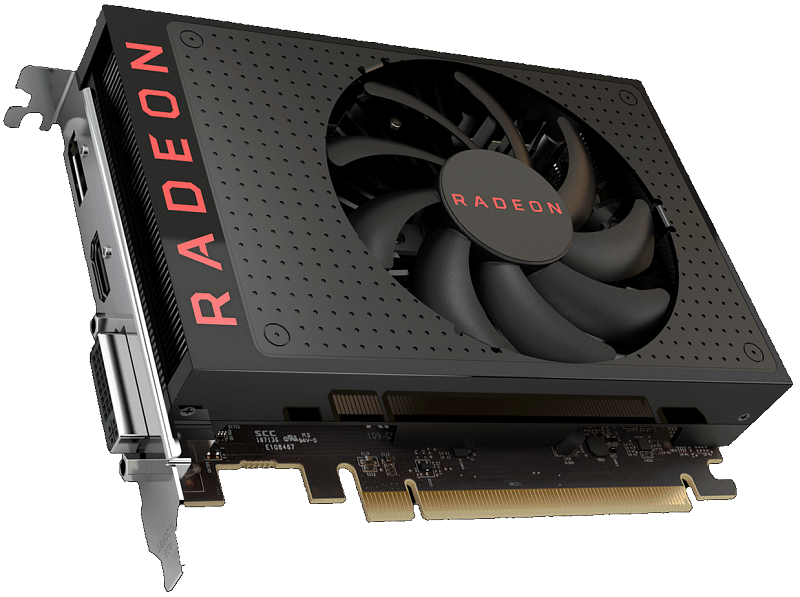 Some RX 560 GPUs have two CUs disabled, giving the GPU 12.5% fewer stream processors. Read AMD's statement regarding the RX 560 specifications controversy. "We're so sorry we got caught." It reads like the AIB manufacuters knew so who is really to blame here? Did they really expect anything different by naming both products the same? Seems very irresponsible of them as well as the AIB partners. They could have averted all of this if beforehand they simply called it the "HTPC" version or "Lite Edition". I'd love to know what the people over at AMD's marketing department do all day as going by the last few years it's not much and the people they hire are completely inept.